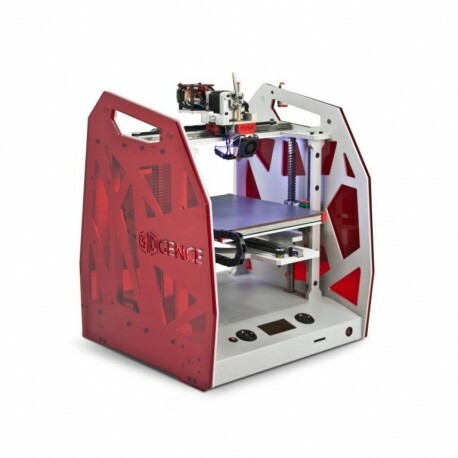 The Builder Extreme industrial 3D printer is made to deliver and is often seen as an extra team member. 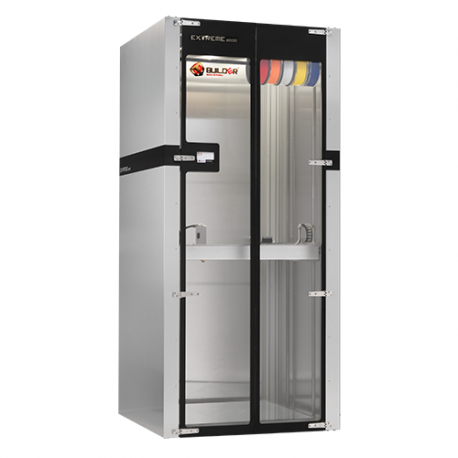 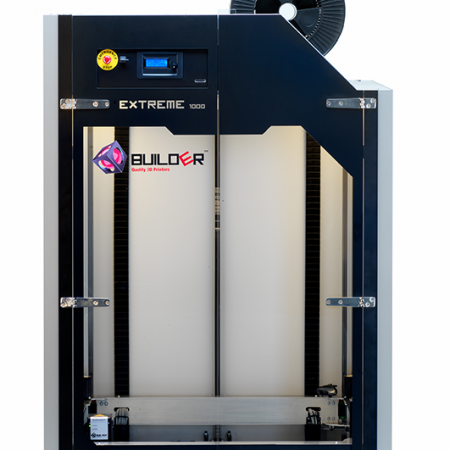 The Builder Extreme 1000 has a maximum build volume 700x700x820 mm (XYZ) and is fully enclosed to ensure high print quality. 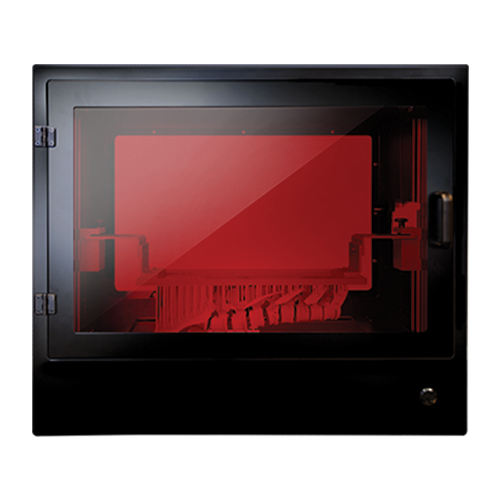 The enclosed chamber in combination with the heated bed (up to 60 degrees) allows the print to stick to the bed perfectly. 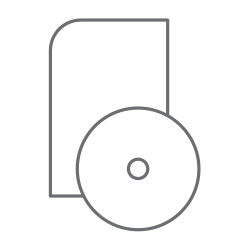 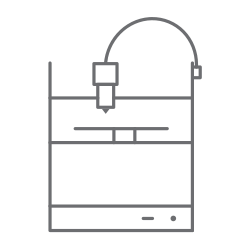 Files can be uploaded by Wi-Fi or SD card and the on-board camera allows you to check the print status. 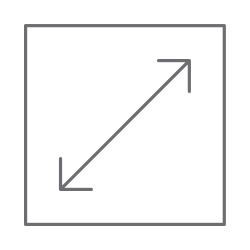 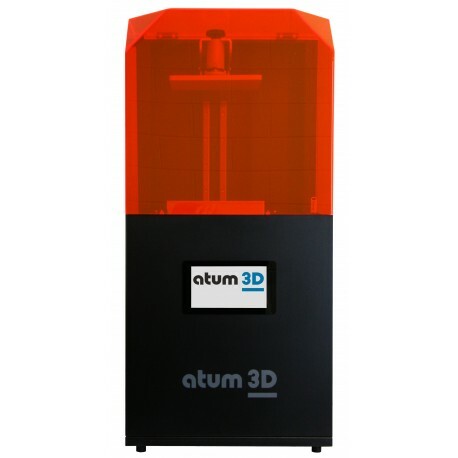 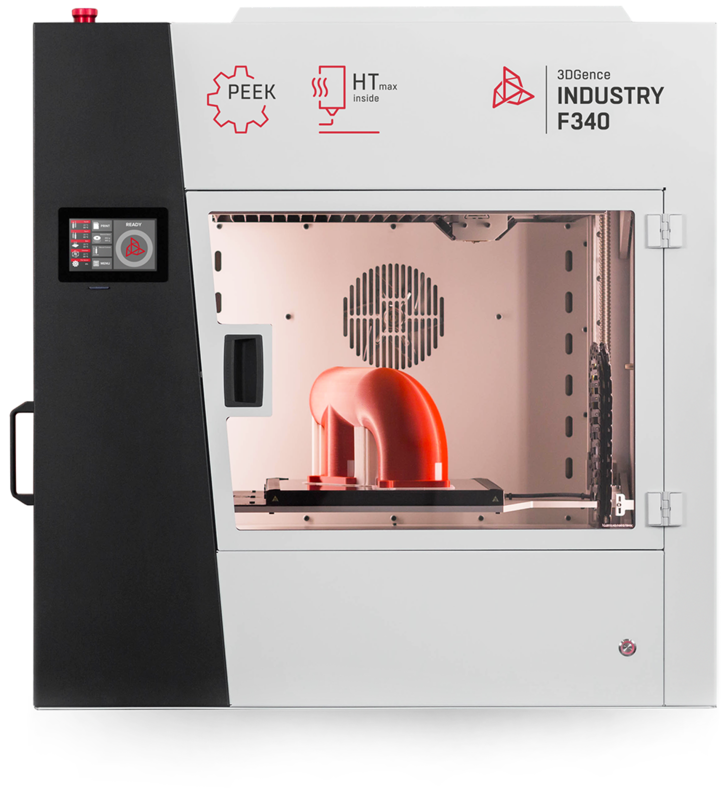 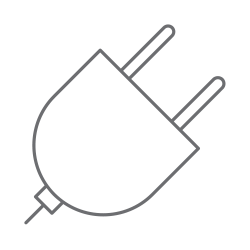 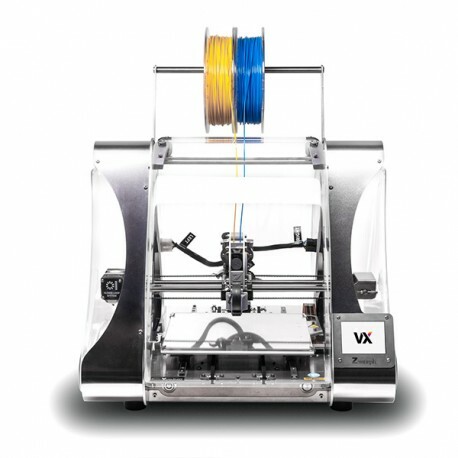 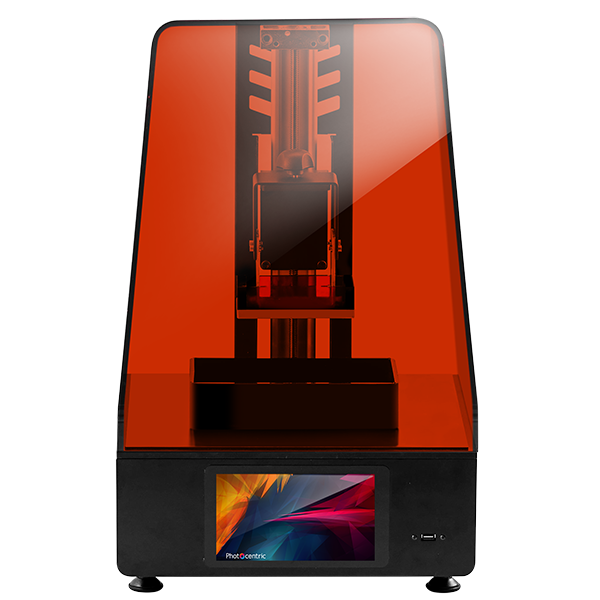 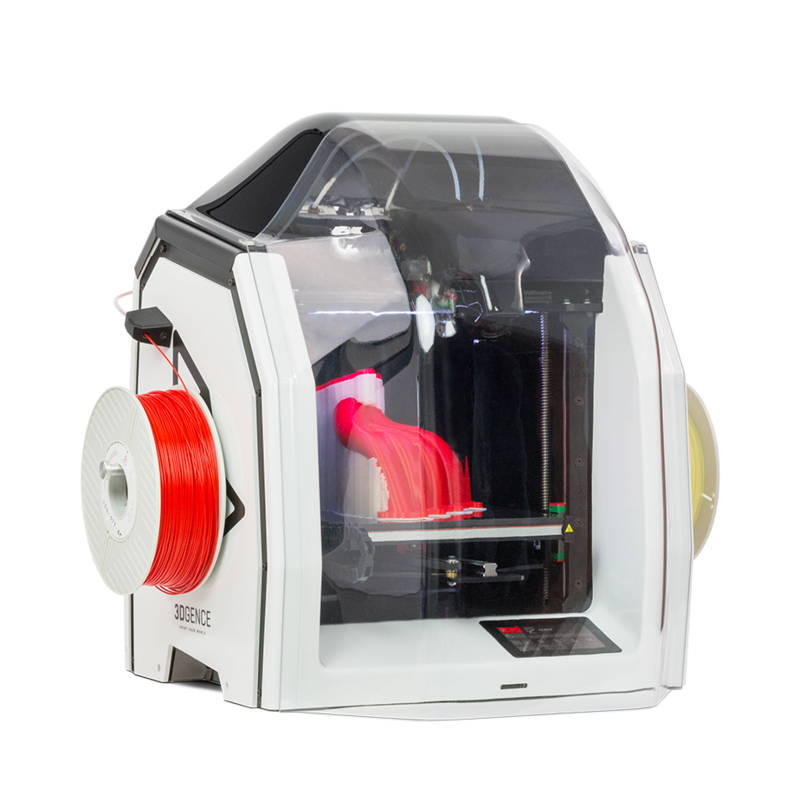 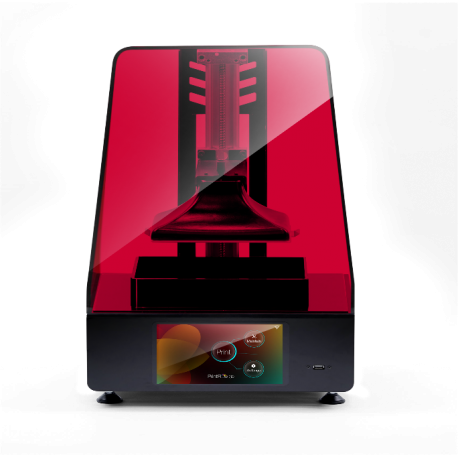 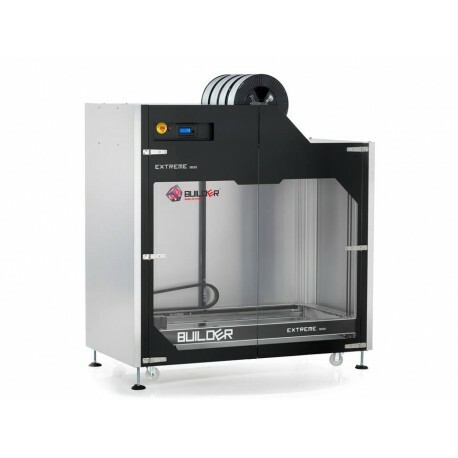 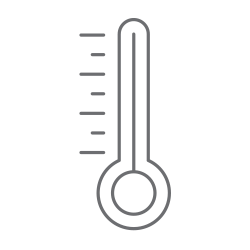 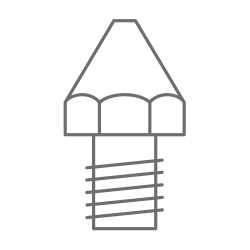 The Builder Extreme 3D printer is mainly used for 3D printing prototypes, but is also used for 3D printing production tools, art, moulds, props and statues.